This book is the authoritative introduction to the history of black civil rights in the USA. 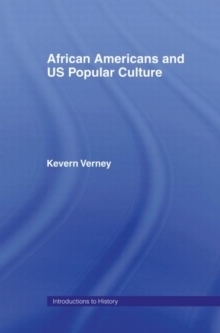 It provides a clear and useful guide to the political, social and cultural history of black Americans and their pursuit of equal rights and recognition from 1865 through to the present day. 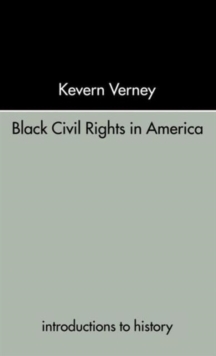 From the civil war of the 1860s to the race riots of the 1990s, Black Civil Rights details the history of the modern civil rights movement in American history. 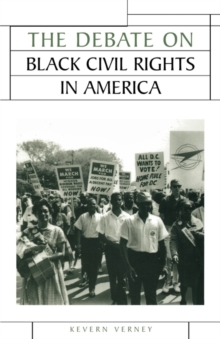 This book introduces the reader to:* leading civil rights activists* black political movements within the USA* crucial legal and political developments* the portrayal of black Americans in the media. 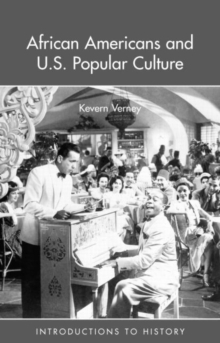 This a book no American history or cultural studies student will want to do without.